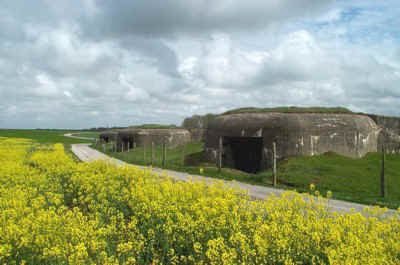 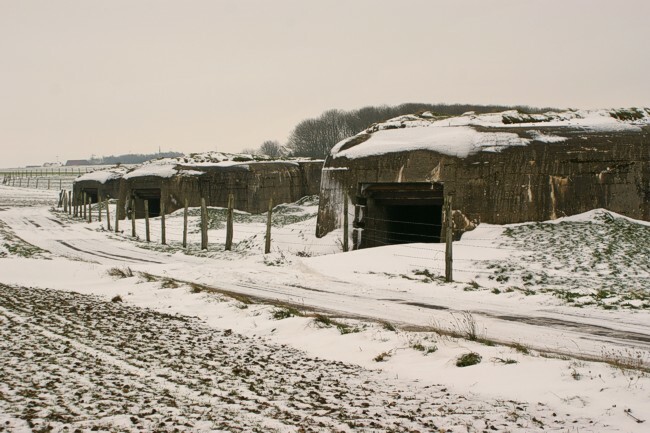 Nearby the airport lies Stp Paderborn, the battery at St Inglevert. 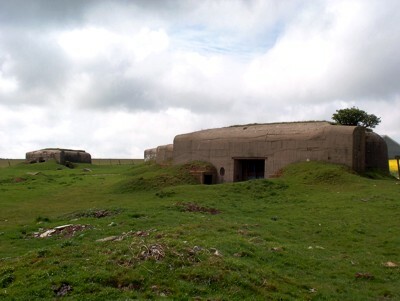 A battery for 4 pieces of 10,5 cm K324 (f) guns. 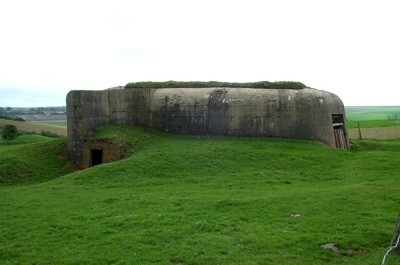 The rearview of the battery.